The Daily Post Weekly Photo Challenge, Face. 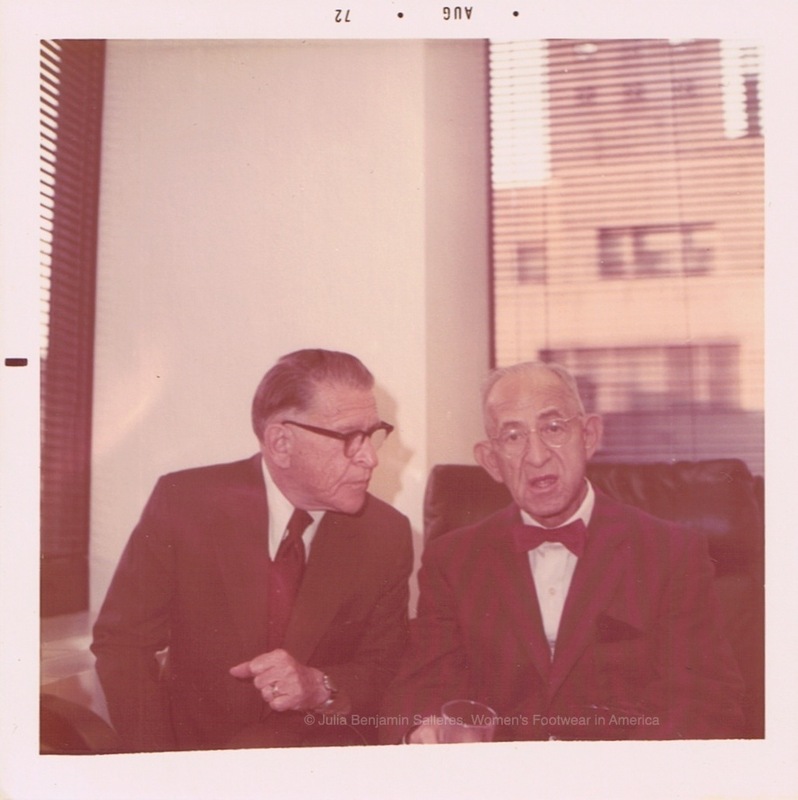 I posted this photo a while back I found of my grandfather from 1972 at the offices of Schwartz and Benjamin in New York. I wish I knew who the man in the photo was. From the expression on my grandfather’s face and his clenched fist I think it may be Sam Schwartz, Ben Schwartz his former partner’s brother. § One Response to The Daily Post Weekly Photo Challenge, Face. « Diahann Carroll, March 14, 1955. You are currently reading The Daily Post Weekly Photo Challenge, Face. at Women's Footwear in America.